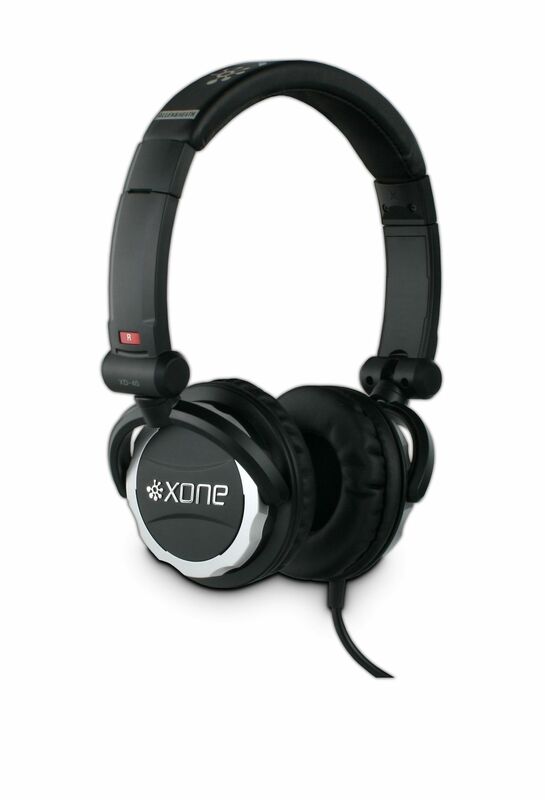 Xone XD-40, DJ headphone from Allen & Heath in the Xone series. Allen & Heath will be launching a new club installation product, the XD-40 monitoring headphones at Pro Light & Sound / Musikmesse, Frankfurt. 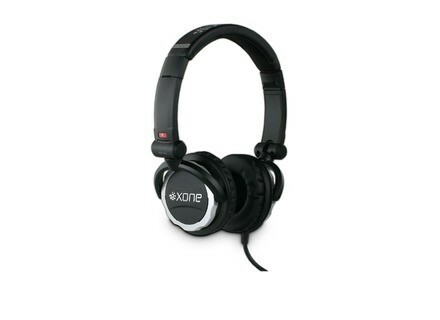 The XD-40's will be available from April 2010 at an SRP of £66.67 + VAT. For more information, visit www.allen-heath.com. Jays a-Jays Earphones Jays is expanding its product line with a new entry-level earphone. Numark PHX USB Headphones Numark announced the PHX USB DJ headphones with dual cables for analog and USB connections. [NAMM] Roland RH-5 Roland's lineup of headphone products gains a new addition with the RH-5 Headphones.